Let’s face it. We live in a time where we are online. We are actually online probably more that we all would like to admit. Our phones have become our portable personal computers and we have access to so very much. 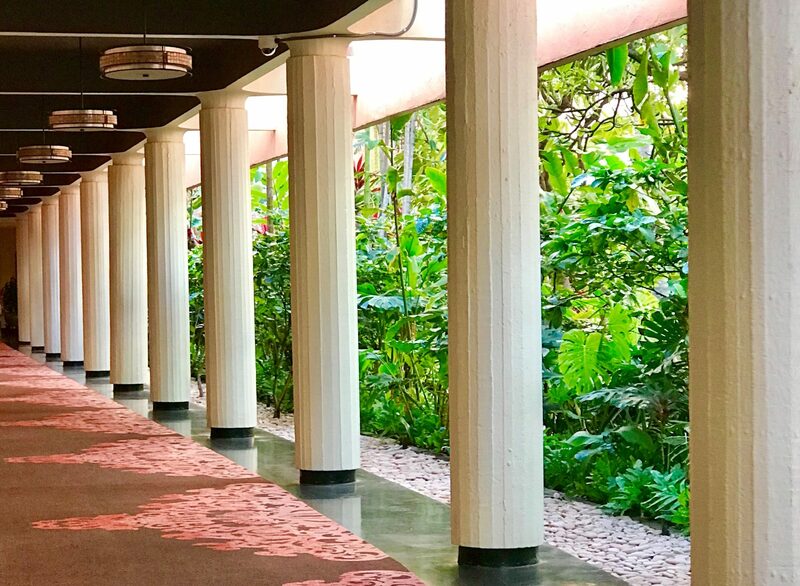 If we want to check out restaurants in a place we are visiting, we easily can google it or ask our virtual assistants Alexa or Siri. Gone are the days when we would look up information in the yellow pages. My kids do not even know what the yellow pages are. We need to consider our online presence. If you have a business and do not have an online presence many will not be able to find you or they will wonder if your business is still in operation. We recently had our heater stop working. Even though we live in Texas, it can get below freezing here in our area. Now, we have a local person that we have used and trusted for our heating and cooling service for years but I still had to search for their phone number. If I couldn’t find them online, I would probably wonder if they were still in business. Fortunately, they had a great informational website and they were able to come out and do a fantastic job repairing our heating system. The internet is now the information database at our fingertips, so if you are a business owner, an online presence is essential. What I would like to talk about is what does that online presence look like? How much of a presence do you need? How do you go about creating that online presence? Your business website is the foundation of your online presence. It is your home base. It is where to let the world know who you are, what types of products or services you provide and how to get in contact with you. If you do not have a website or if you have a website but you haven’t looked at it or tweaked it in a while, then this is where you start. If you can imagine, we started our website about a decade ago. We bought our domain and then I actually created the website using Microsoft Publisher. The work was tedious, cumbersome and the site itself was very clunky and slow. This was the beginning of our online presence. Thankfully, website creators have made the process much easier. Once we realized there were sites available to help with creating a website, we switched our domain to Wix and we now use their services. I am not an expert in website creation. I would like to share with you some of the services available in order to create a website. ( Note- if yo u already own a domain name like we did all of these different platforms will be able to transfer it over. If you do not own a domain, there are many to choose from and all of them will offer a domain as a part of their service). W ix- I will start with this site because that is what we personally use. Wix is very user-friendly and offers a free service. You can create a website using their services for free in exchange for advertising on their site and their domain. There are several different price points and services they offer. We actually started with just the free version to try it out before we switched our domain. They have lots of fantastic templates to choose from, images and videos. One thing that I don’t like about Wix is that once you choose your template, it is not easily changed for another template. You can certainly change your site and update it but it is not as easy as the pre-formatted templates. They used to have a bad reputation for SEO but that has improved dramatically. (What is SEO? Hang on, and I will cover that in just a bit). Click here for a review of the pros & cons of Wix. 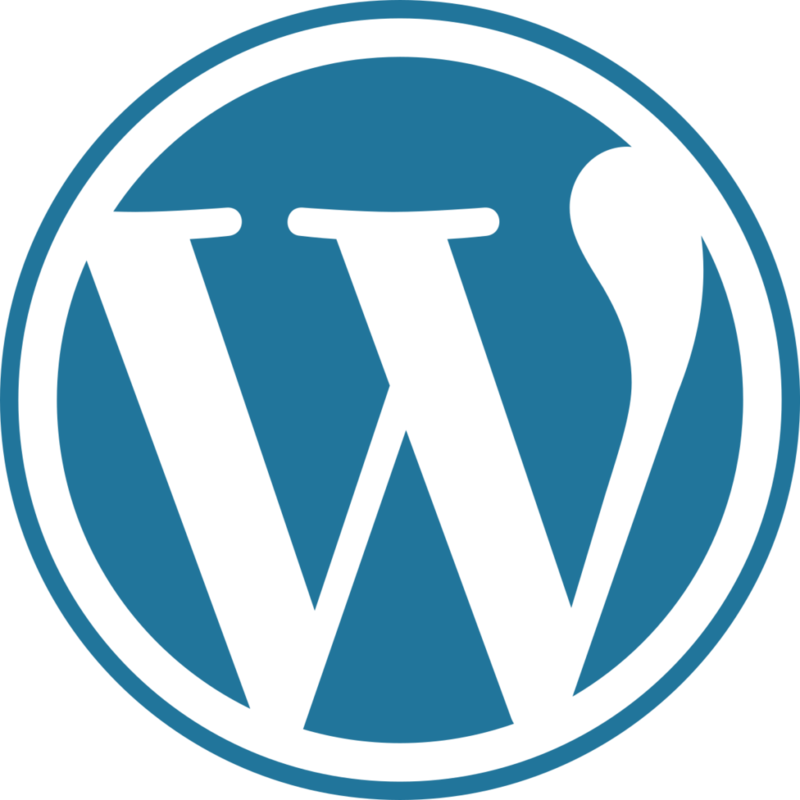 WordPress– WordPress began as a blogging platform but is now also a website builder. It also offers free and paid services. This site is a WordPress site. We recently created this site for our blog because WordPress is such a great blog platform. Wix also offers a blog platform but I wanted more flexibility that comes with a WordPress blog. WordPress is a little more complex and there are actually two different platforms. WordPress.com and WordPress.org. The main difference between the two is the hosting service. WordPress.org you host the site and have to select and pay for a hosting service. This is where the flexibility and control come from. With WordPress.com, they host the service and offer a free site as well. There are great templates and it is easy to switch from one to another after your site is set up. Appraiser Web Solutions is a new service developed by my appraiser colleague, Steve Whitby. It is a service that is designed specifically for appraisers. If the idea of trying to create your own website and platform is overwhelming, then consider using this service. They really specialize in SEO which is Search Engine Optimization. SEO is really key to being found in google searches. You may have created a fabulous website but without great SEO someone searching for appraisers in your area might not find you. You remember when I mentioned earlier about the old yellow pages? Back in 80’s when my husband started his first business he named it Ascott Agency so that it would be first on the list in the yellow pages as they were in alphabetical order. He was doing SEO for the yellow pages! SEO is what will put you at the top of a search list on Google. The Appraiser Web Solutions really emphasizes SEO in their website creation and they offer different services and pricing so if you are interested in having great search results and website presence check out their website here for more information. Other Website Builders- There are many more website builders available. All of them are a bit different. I have only shared the ones that I am most familiar with. If you are a great researcher and gatherer of information then you can check out this list: The 10 Best Free Website Builders in 2019. Please feel free to share in the comments below some that you think are good or that you recommend. The bottom line is that there are many options available to you to create your website. So if you haven’t already created that first and foundational online presence, then now’s the time and there’s plenty of help out there to create your website. Are you on social media? How often? Should you use social media for your business? If so which ones? Did you know that Facebook is the most widely used social media platform for adults? Social Media can help direct people to your website. As my appraiser colleague, Lori Noble says ” the website is home base but you have to pitch the ball to get the game started “. Social media can be a very powerful way to get information about your business and your services to potential clients. Did you know that 60% of people will check out a business Facebook Business Page before a website? 80% of people will use the Facebook Business Page to validate the business after viewing the website (source: Retail Marketing Academy). 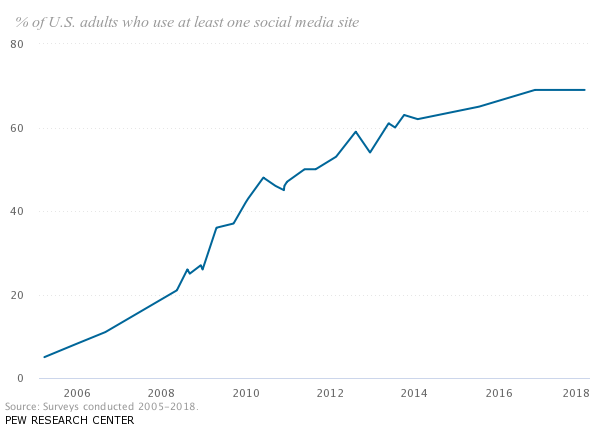 Look at the chart below from Pew Research which shows the percentage of adults that use social media. There are so many different platforms, which are the best? How can I manage them all? My recommendation is to concentrate on only one or two. Once you get proficient at the others you can add some more if you would like. There are apps like Buffer or Hootsuite that can help you manage more than on social media account but if you are just getting started I would only start out with one at a time. The chart below shows the different media platforms and the percentage of adults that use them. 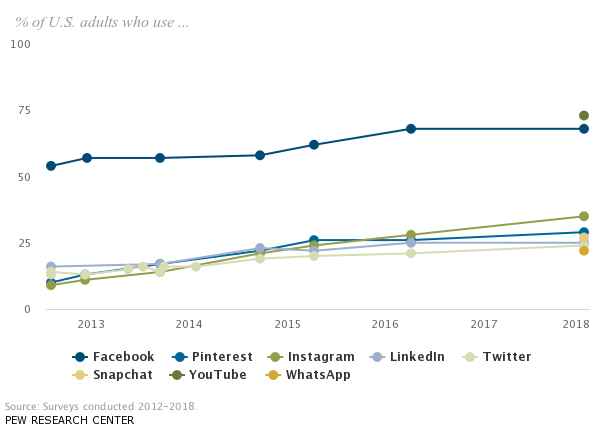 Facebook is still the number one social media platform with the most traffic. Creating a Facebook Page is really easy. 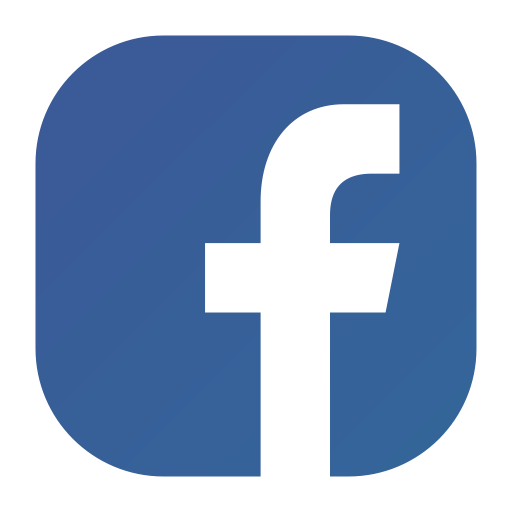 You do need to have your own personal Facebook account to create the page but rest assured that your personal Facebook profile will not be shared on your business account. There are lots of articles that can help you set up a Facebook Business Page. Here is an article from Facebook: Create a free business Page in minutes If you need more help there are also YouTube videos that can show you exactly how to do it. Once you create your Facebook Business Page make sure to share the link to your website. I recommend sharing information related to your market area, some local market data or national market data. Facebook has changed their algorithms and so it is not as easy to share or been seen on Facebook as it once was but occasionally spending a nominal fee boosting a post with a targeted audience is worthwhile. Twitter We have a Twitter business page and share various articles and information related to real estate appraisal as well as our monthly newsletters and blog posts. A twitter account is easy to set up. We use our logo as the profile picture. Twitter used to be limited to 140 characters but they increased it 280. What I personally like about Twitter is that I can create or subscribe to lists. I personally have a list of people that I created which are related to real estate, appraising or mortgage lending (if you are on Twitter, let me know and I can add you to my list). I also subscribe to other people’s lists. My favorite is Jonathan Miller’s appraiser list. I also have a list of my family & friends, sports and weather. Not all of my lists are public which is great. This gives you more control over what shows up in your Twitter feed. Anytime I want to see what is going on in real time with say, the weather, I just look at my weather list. All of my twitter feed will just be of weather people that I follow. The same for appraisers or real estate. Instagram has become very popular with millennials and I personally like hanging out there. Instagram is full of images. I think that is why I like it. Unlike Twitter, you are not limited to the number of characters you can use but you do need an image with every post. Instagram is now owned by Facebook so they have made it easy to connect the two platforms. You can have it set up so that if you create a post in Instagram it will automatically share it to Facebook. At this time we do not have a DW Slater Co Instagram account but are considering it. We have mainly focused on Facebook and Twitter at this time. Those of you who use Instagram for your business please feel free to share about your experience in the comments below. LinkedIn is a business platform. We have a company page in LinkedIn as well. It is similar to Facebook in that you have to have an account with them to create your business page. Creating a business page if very simple and they just changed the format making it even more user-friendly. They also have a publishing platform and the ability to be a part of groups in related professional fields. If you like a professional business platform then this is a great place for you. I love being able to connect with other professionals in related fields. 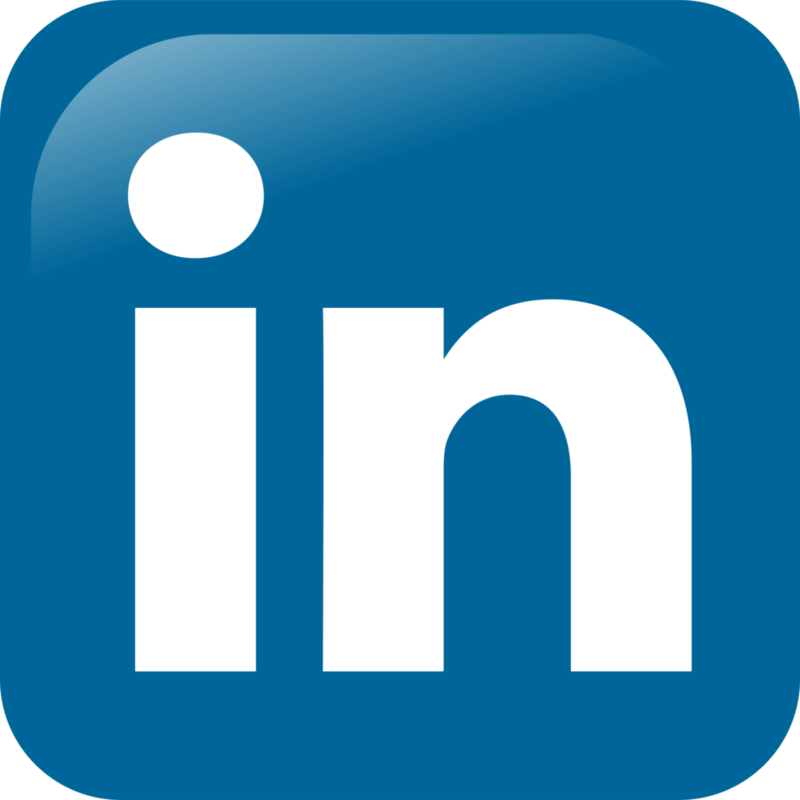 We have also had direct requests for appraisal services from our online presence at LinkedIn so I highly recommend it. There are certainly many more social media platforms such as Pinterest, Snap Chat, NextDoor, WhatsApp, etc. but I have only written about those that I have used and are familar with. If you are really rocking it on one of these other platforms please share about it in the comments below. We all would love to hear about your experience with it. We do have an online presence at Google+ however that site will be shut down and discontinued in April 2019. I do not know of anything at this time that will replace Google+. Once you have your website set up and your social media accounts, the next step is to consider creating content to share. Content creation comes in many forms such as Blogs, Newsletters, Vlogs, or Podcasts. You will want to determine what it is you want to share and who is your audience. I will discuss some of these briefly. Blogs- This, of course, is what I do as you are currently reading my blog. Blogs are a great way to get information to your audience. I started my blog in 2014 because I found that so many people didn’t understand what appraisers did or the purpose of an appraisal. I have enjoyed connecting with others in the profession via my blog. There are some great appraisal blogs out there. Ryan Lundquist and Tom Horn have both been blogging for a long time and are the trailblazers for appraisal blogging. If you don’t follow either one of their blogs, I highly recommend it. 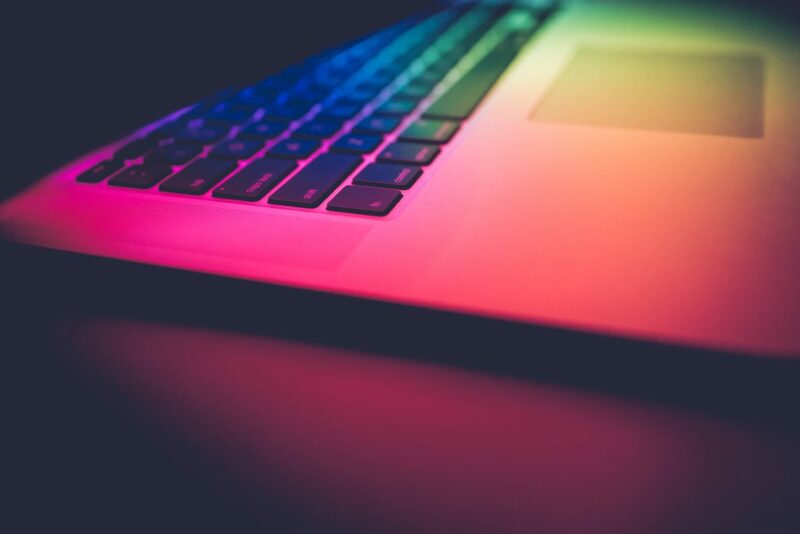 If you are considering an appraisal blog, Ryan Lundquist shared this great post Tips for effective blogging for business and Tom Horn wrote this post which shares how to start a WordPress blog. Also if you have any questions feel free to contact me. If I don’t have an answer I will do my best to direct you to someone who does. Vlogs- These are like blogs but instead of writing the content is in the form of videos. Some great video content creators are Dustin Harris with The Appraiser Coach’s Game Footage and Gary Christensen with Portland Oregon Real Estate Appraisal. If you enjoy watching videos, check them out. Also, if you have a Vlog or know of some great ones, let us all know! Podcasts– I have just recently become a huge fan of listening to podcasts throughout the day and some of the podcasts, I enjoy daily are real estate appraisal related. Podcasts are just for listening. I have often said that I don’t think I would do a podcast because I am not sure if anyone could get past my deep East Texas accent to hear what I am saying. I wrote this post earlier about the best real estate appraisal podcasts. Check them out! I hope that I didn’t overwhelm you with too much content and for many of you, none of this is new information. My intent is to encourage those that do not have a strong online presence for their business, to get started or think about increasing your current online presence. I really only scratched the surface. Start with your foundation- the website, then work on a social media platform, then content creation. What did I leave out? Which platform has worked for you? Do you have questions? Great post! Thanks for sharing your hard earned knowledge. Love the tip about Jonathan Miller’s group on Twitter. I had a conversation with a newer appraiser yesterday who wants to start his own business and told him to build a website. I’m going to share this with him. Also, I second your suggestion to subscribe to Appraisal Today. The paid version has both business and appraisal tips and is well worth the fee. Thanks, Joe! I’m glad you found it helpful. You will love Jonathan Miller’s Twitter List and yes, Appraisal Today is such a great resource for appraisers. Right on. Shannon. This is my first comment on your new site. I really dig it. Thanks for the shoutout too. I appreciate that very much. Thanks, Ryan! I’m enjoying learning how to work the WordPress site and so far so good. Your article about blogging great! Since your blog is about to celebrate its 10th Anniversary, you really know the blogging world!. Thanks for being a trailblazer! Thanks for the mention Shannon!!! Great article and I do hope appraisers take heed to what you’ve written! If anybody has a business these days, it is almost a necessity to have an online presence! From simple and free Facebook pages to all-out custom website builds or Ecomm sites, people are “living” online!! Thanks again! Thanks, Steve. It is great to have someone dedicated to helping appraisers create their website and content. I have heard great things from those who use your services. Another great blog Shannon. So much good info here. I definitely need to work on my twitter lists. I love buffer it’s definitely a game changer. I just recently upgraded to the paid version and it’s made my life easier and my posts consistent. It’s also surprising how WhatsApp is considered social media when it’s more of a texting app. Thanks, Gynell! Thanks for sharing about buffer! If you post on many platforms, I am sure that it is very helpful. Yes, WhatsApp is for messaging and I don’t use it but I guess many use it to share content. Thank you Shannon for sharing this informative and timely media savvy post. Appraisers can gain back identity through social media. It’s too much fun! The best part is collaborating with friends and colleagues like you! Thanks again! I agree, Lori! I love the connections I have made via online presence. I have learned and gained so much from my connections.